Matcha is everywhere these days. You can find matcha ice cream, matcha muffins, and even matcha Kit-Kats. 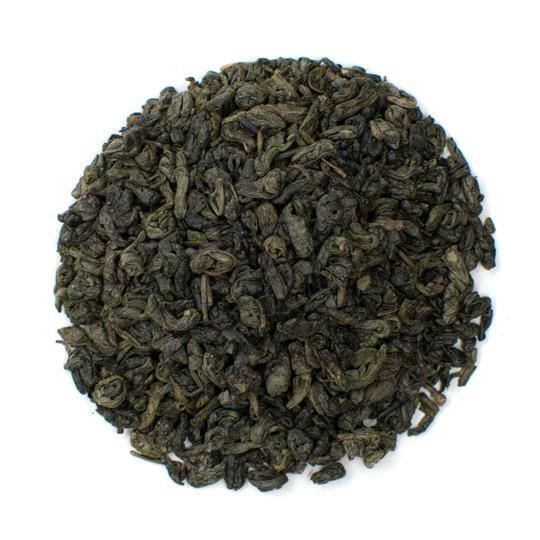 This exquisite green tea is backed by centuries of tradition and is revered in Asia for its health benefits. Matcha green tea helps protect overall health and is particularly beneficial for weight loss and increasing energy. This tea has very few side effects, most of which can be avoided by purchasing quality blends. 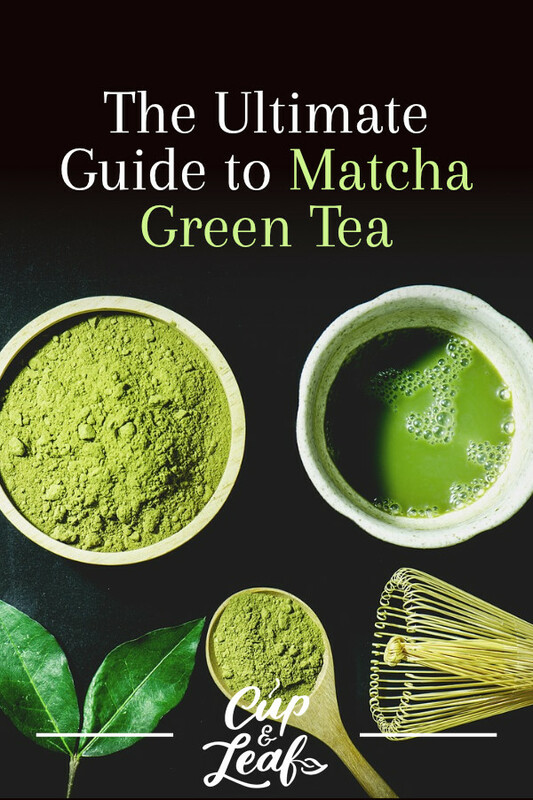 Discover the powers of matcha tea and learn how to brew it the traditional way. Matcha green tea is a type of green tea where the tea leaves are ground into a fine powder. This tea originated during the Tang Dynasty in China and has become one of the most popular green teas in Japan and the western world. It is commonly consumed as a latte, though the traditional brewing process involves only green tea powder and hot water. Matcha green tea is made using the leaves of the Camellia sinensis plant known commonly as the tea plant. While discovered by the Chinese, today most matcha tea is cultivated and exported by Japan. Matcha tea is mainly cultivated in Uji, located just southeast of Kyoto, Japan. There are three Japanese varietals of matcha tea known as samidori, okumidori and yabukita. Matcha tea leaves are harvested only one time each year—usually in May. The tea plants are covered with large cloths or tarps about three to seven weeks before harvest. These shade-grown plants increase production of chlorophyll and other healthy compounds. 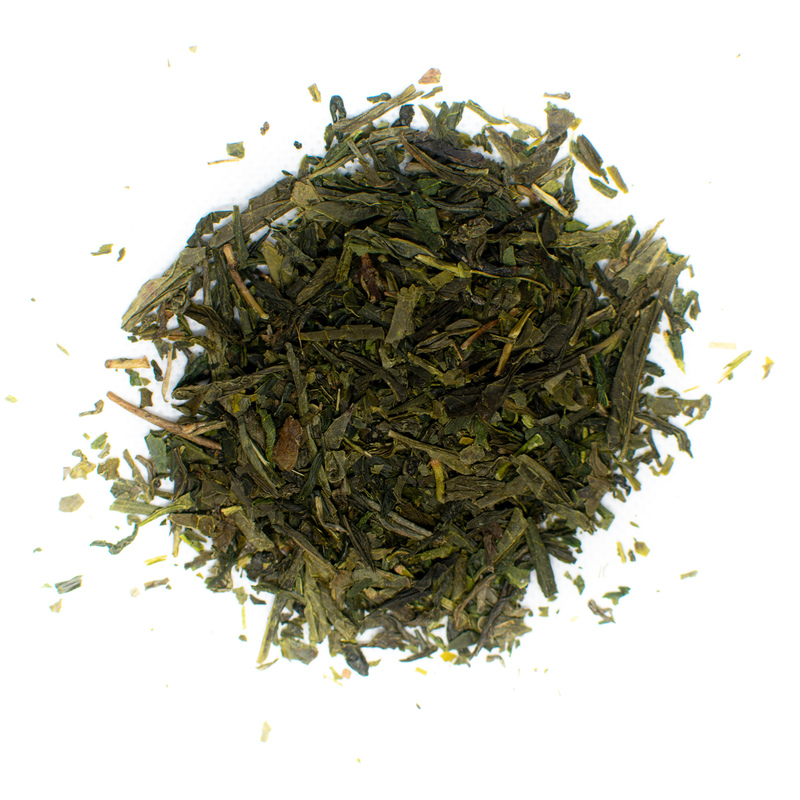 The result is a vibrantly green tea leaf that lends its stunning green color to matcha powder. 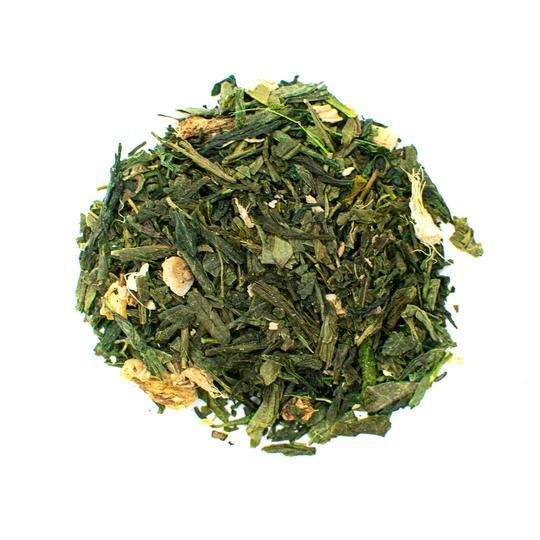 Matcha tea boasts earthy and malty flavors with a vegetal aroma. 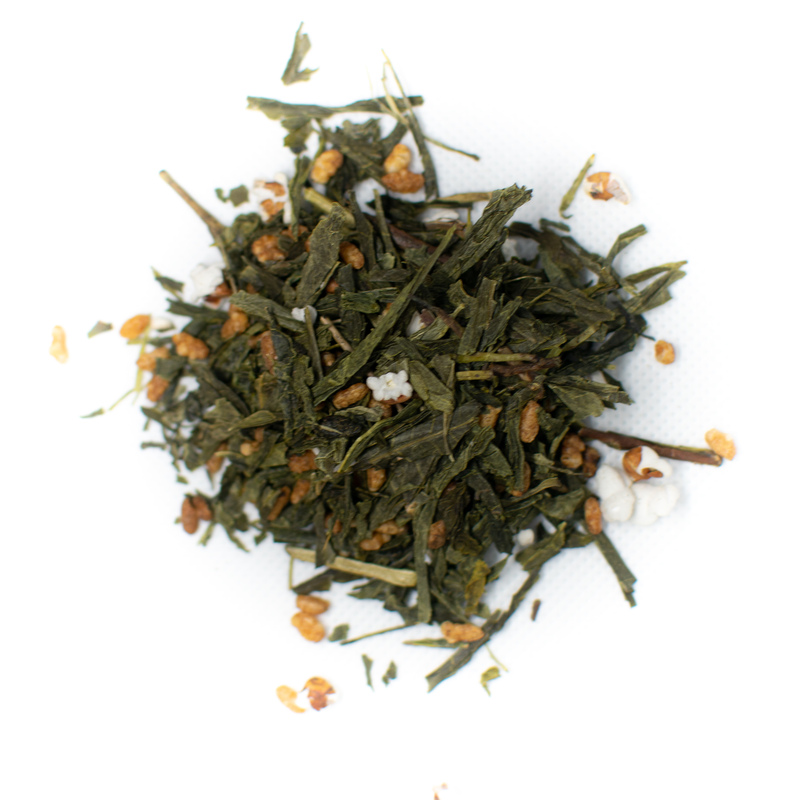 This green tea features a creamy finish that makes it feel indulgent. Matcha is often described as similar to the taste and aroma of moss, edamame, and seaweed. In Japan, matcha is said to have umami—meaning that it's flavor is savory. Matcha Green tea is chock full of antioxidants known as polyphenols and catechins. The most prominent tea catechin in green tea is EGCG or epigallocatechin gallate. EGCG interferes with oxidation, which enables it to offer a wide breadth of health benefits. EGCG has been shown to increase fat oxidation, which can help accelerate weight loss by increasing fat burning. EGCG also prevents oxidative stress caused by free radicals and heavy metals. Oxidative stress is the body's form of rust and can increase when combined with outside factors such as pollution and an unhealthy diet. 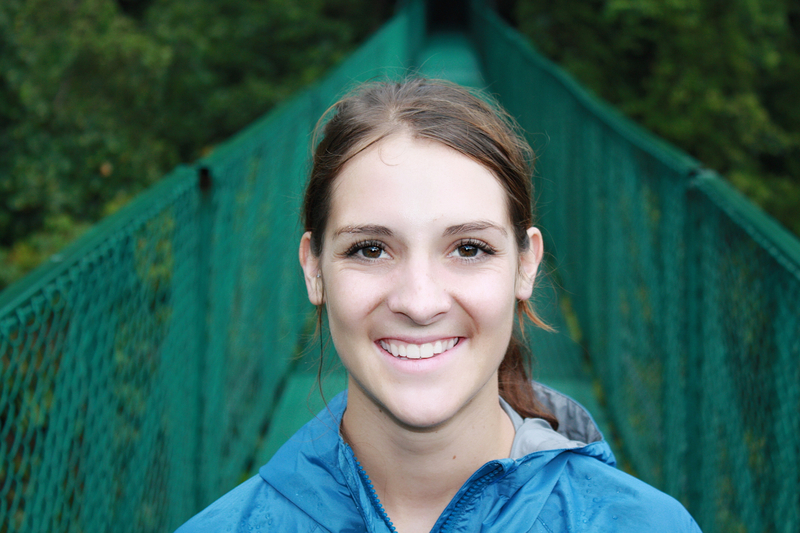 Oxidative stress has been linked to disease including cancer and neurological decline. Drinking matcha tea can help prevent free radicals from causing oxidative stress. Boost energy and focus with our Organic Jasmine Green Matcha Tea. Matcha green tea contains naturally occurring caffeine that can help boost energy. 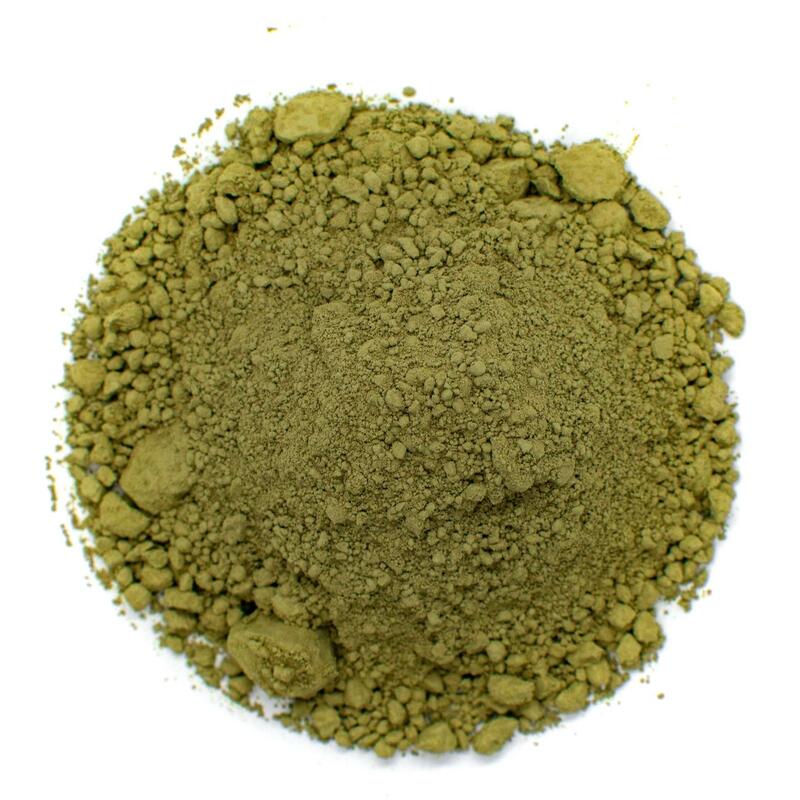 The caffeine content of matcha green tea is about 68 milligrams in ceremonial grade varieties. Regular green tea contains only 30 milligrams of caffeine. Green tea leaves also contain L-theanine, an amino acid that helps slow the release of caffeine. The combination of caffeine and L-theanine results in a smooth, longer lasting energy boost. Matcha tea can help you feel more alert without the peaks and falls that come with a traditional cup of coffee. Green tea is widely known as a weight loss aid. It is sold in supplements known as green tea extract. Green tea supplements are essentially ground green tea leaves—just like matcha powder. Green tea helps to increase fat oxidation by elevating body temperature, which signals the body to burn fat stores. Green tea also helps the liver process fats into energy more efficiently. Matcha tea is naturally calorie-free making it an ideal replacement for sugary sodas and juices. L-theanine also helps to induce calm by increasing alpha waves in the brain. Alpha waves signal increased relaxation by decreasing stress hormones. They also help to induce relaxation without drowsiness, effectively increasing alertness and calm at the same time (1). Matcha green tea has been shown to lower risk of cardiovascular disease when consumed regularly. Matcha tea can help the body metabolize fats more easily and decreases blood sugar. Green tea has also demonstrated the ability to lower bad cholesterol known as LDL cholesterol (2). A large study published in JAMA examined the connection between green tea consumption and heart disease in more than 40,000 individuals for 11 years. The researchers found that people who drank green tea had a significantly reduced risk of death from heart disease and stroke than those who didn’t drink green tea (3). Matcha tea can be prepared in a variety of ways. 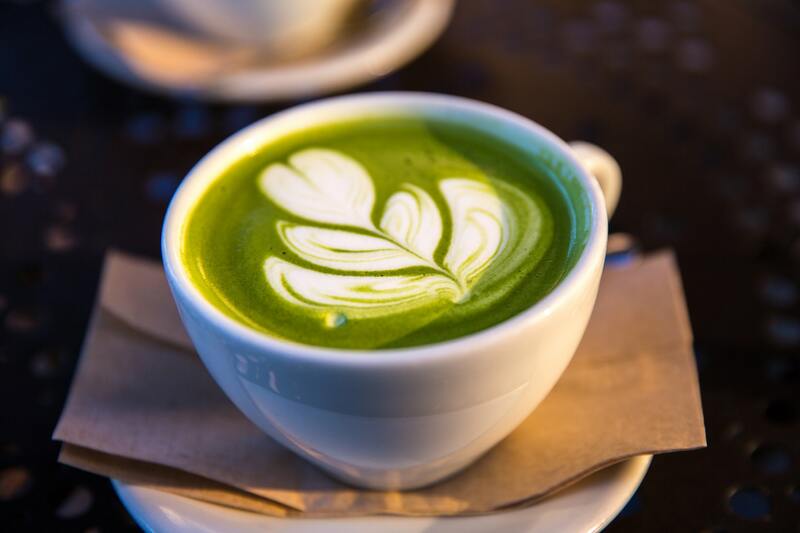 Matcha lattes are one of the most common ways to consume matcha tea. There are also tea recipes that incorporate ice cream and chocolate. The traditional way of brewing matcha tea is quite simple and doesn't involve any additives like milk or sugar. The traditional way of brewing Japanese matcha tea is common in the Japanese tea ceremony. 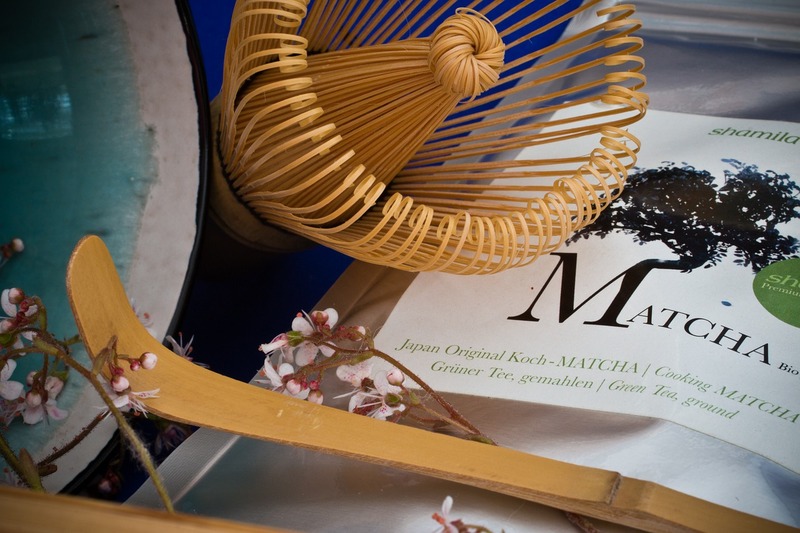 Matcha green tea preparation involves a few tea tools and traditions that have been passed down for centuries. We'll go over the tools, tips and tricks you need to brew this drink perfectly every time. Matcha tea is brewed using large bowls rather than small tea cups. Deep bowls are preferred for brewing in the winter as they keep the tea hot longer. Shallow bowls are preferred for summertime brewing. The wide brimmed bowls enable the aromas to fully engulf your senses, adding to the tea drinking experience. The wide bowl also accommodates the bamboo whisk you will use to froth the tea. Most high-quality chawan are hand made using ceramic or clay. A chashaku is a bamboo spoon designed specifically for portioning out the right amount of matcha for each cup of tea. There are simple matcha spoons as well as more elaborate carved and decorative options that are typically used in Japanese tea ceremonies. The traditional bamboo whisk is made from one single piece of bamboo. The ends are delicately carved to form tentacles that whip matcha to frothy perfection. This is one of the essential tools for making matcha tea. Without it, it is hard to get the creamy consistency of true matcha tea. You can also purchase a whisk stand to protect your whisk when you aren't using it. Make sure to replace your chasen once it begins to show signs of wear. 1. Sift the matcha tea powder using a fine mesh strainer until all clumps are dissolved. 2. Use the chashaku to place a small amount of matcha green tea powder in the chawan. 3. Add hot water, not boiling water, to the chawan. Matcha tea brews best with water between 150 and 170 F. Use a temperature controlled kettle for the most accurate results. If you don't have one, bring water to a boil and let it sit for 1 minute before pouring into the chawan. 4. Use the chasen to whisk the tea into a frothy foam. For the best results, whisk vigorously in a zig-zag motion immediately after pouring the water into the cup. Make sure the bristles of the chasen touch the bottom of the cup when whisking. Once the tea becomes frothy, you can gently bring the whisk to the top of the tea for a soft foam. Matcha green tea is safe to drink in moderate amounts. 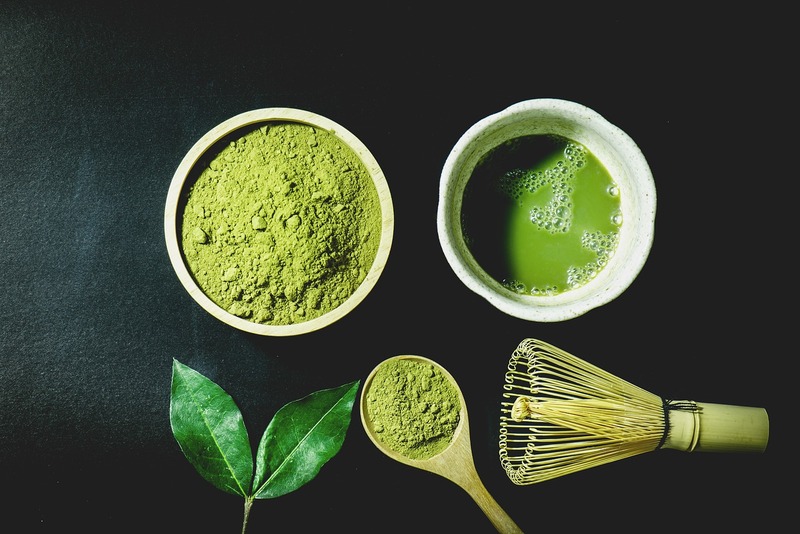 There are very few side effects associated with this beverage and most can be avoided by purchasing high-quality matcha powder. Matcha green tea contains higher levels of caffeine than standard green tea. People who are sensitive to caffeine may feel nauseous, light-headed or dizzy when drinking matcha green tea. Avoid this beverage if you have a strong sensitivity to caffeine or limit your intake to one cup per day. Some low quality matcha teas can be contaminated with high levels of pesticides and other harsh chemicals including arsenic. These can cause serious health problems and hinder the health benefits of this powerful tea. Avoid using tea bags since these often contain broken leaves and dust that are considered low quality. The easiest way to avoid this potential side effect is to purchase quality matcha tea. Always choose 100 percent organic matcha tea to avoid harmful contaminants. Purchase from brands and tea masters you trust and always check the label to see where the tea leaves were grown and produced. Drinking green tea is a great way to support overall health. This delightful beverage boasts centuries of tradition while delivering a savory and vegetal flavor. Its vibrant green color makes it a visually pleasing beverage and it's easy to brew once you have the right tools. 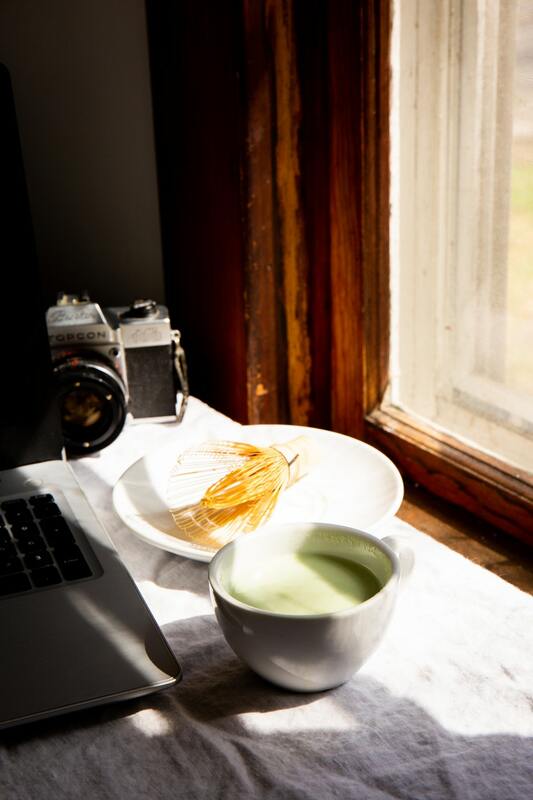 The zen nature of matcha green tea helps to increase focus and energy while enhancing relaxation. 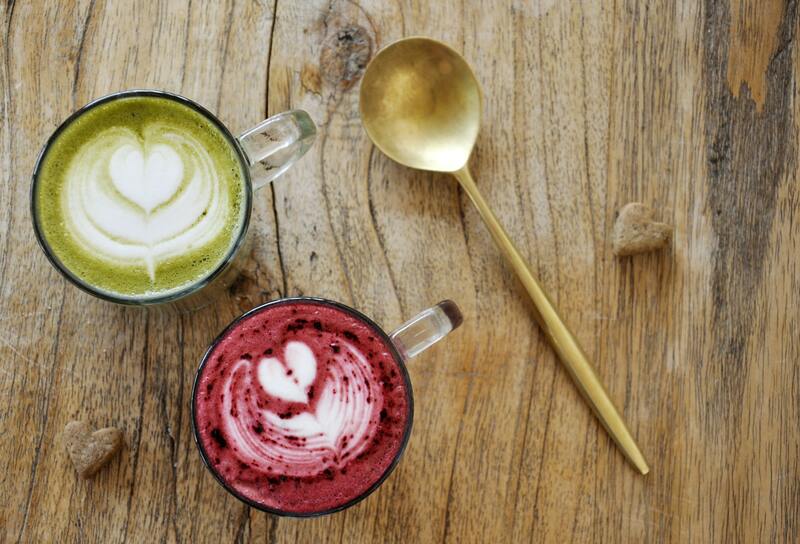 Sip a cup of the green stuff and cheers to good health.